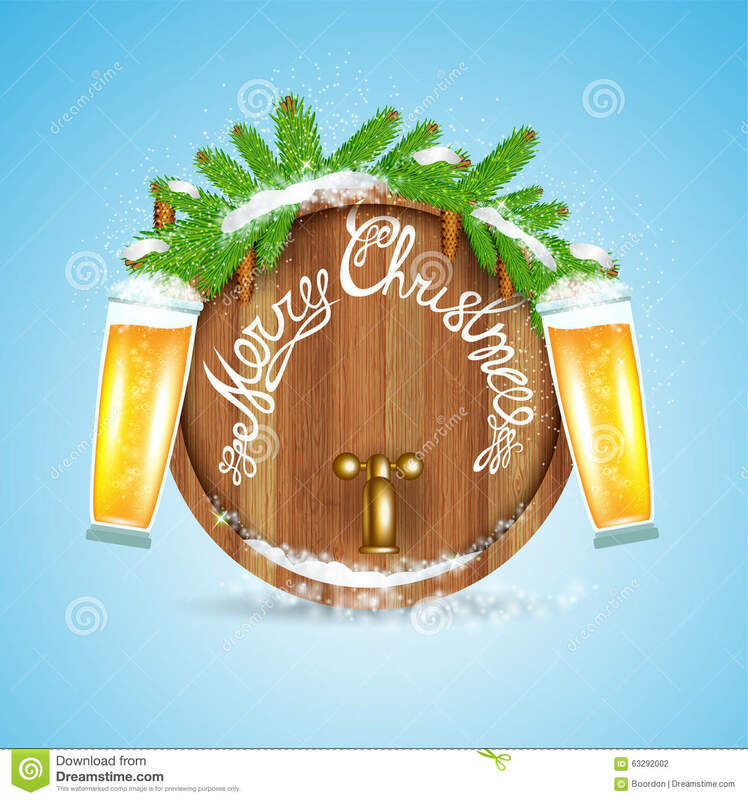 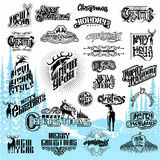 Christmas lettering on wood barrel with snowy fir tree branch and beer of glass. 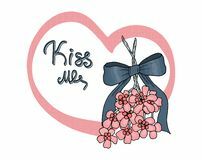 New year hand lettering Little Angel lettering in pink inscription isolated on white background Kiss me under the mistletoe. 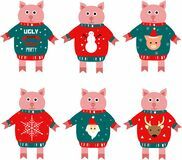 Merry Christmas pig with a brush.Merry Christmas pig with a brush. 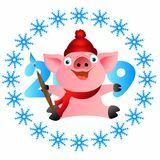 Illustration of a piggy new year symbol in a sweater. 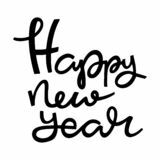 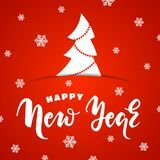 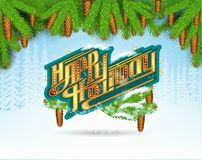 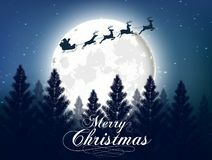 Happy New Year greeting card Merry christmas greeting card with big shinny moon in the night forest background superscript icon on white background. 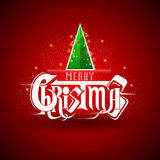 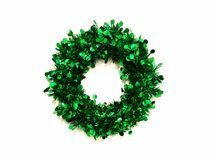 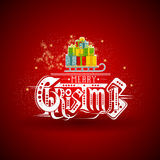 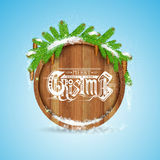 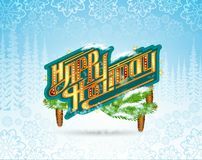 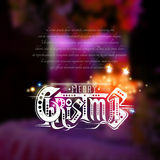 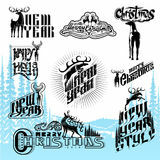 Simple element illustration from UI concept New year and Christmas wreath.